Pixel Trek is an online game that allows you to explore the depths of the fabulous U.S.S. Enterprise-D rendered in 8-bit pixel graphics. 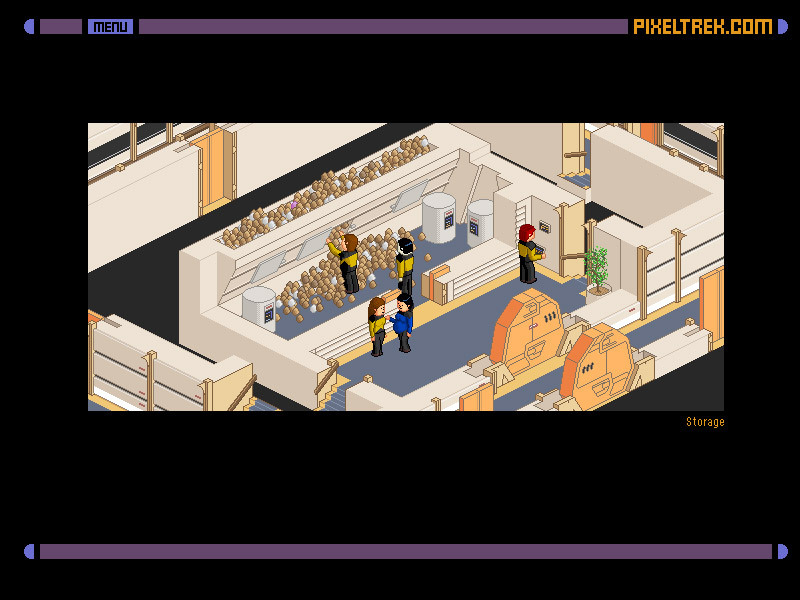 Using the pixelated, isometric view of the starship, you can explore the ship from restrooms to the bridge to Lt. Commander Data’s quarters and more. Keep in mind that the game is a work in progress, but there seems to be a lot there already to explore and there are Easter eggs to be found, including E.T. stowaways aboard the ship and a room full of tribbles. Thanks to Redditor CaptRobau for sharing this.